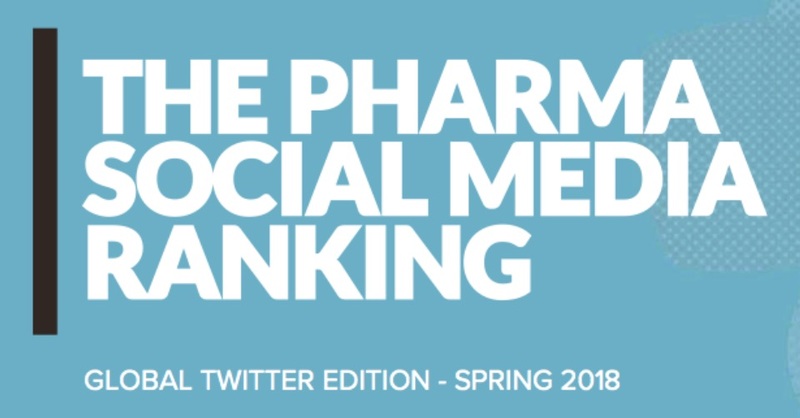 [From www.fiercepharma.com] Tweeting to the top, GlaxoSmithKline and Pfizer tied for the No. 1 spot in the inaugural ranking of global pharma influencers by Owen Health. The U.K. based healthcare marketing agency evaluated 22 pharma companies on authority, reach, activity, engagement and influence to rate the most and least adept when it comes to Twitter. It’s obvious that pharma’s use of Twitter, for the most part, is being led by public relations people. There are “corporate” announcements meant for investors or the press while patients are largely being ignored. Why is this happening? Largely because of two reasons; first, they are afraid of using social media for patient engagement and second because they don’t have the people to use social media as tool to reach customers. [From worldofdtcmarketing.com] Consumer Intelligence Research Partners (CIRP) released data showing that 20 million Amazon Echo and 7 million Google Home smart speakers have been purchased by U.S. Consumers in the third quarter of 2017. These figures are significant. Other estimates suggest about 8.5 to 11 million devices will be sold in the U.S. in Q4 2017. That means total smart speakers sold and in use will approach 40 million in the U.S. That will represent over 20 million U.S. households and consumer reach exceeding 50 million people . The global smart speaker install base will significantly exceed 40 million units at the close of 2017. There are significant opportunities for health care, but does pharma have innovators who can leverage this technology? Alexa can you refill my lipitor prescription? 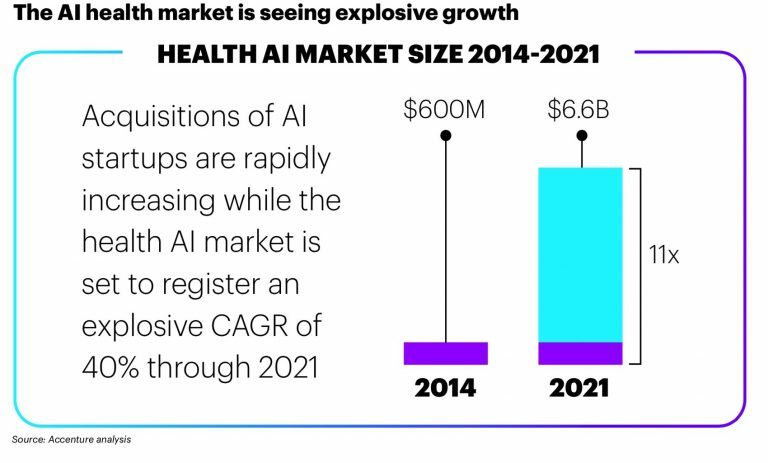 – By allowing an AI device to refill your Rx patients can easily refill medications and use pharmacy drive thru’s to decrease the time it rakes to get Rx’s renewed. What Emerging Technology Will Move the Needle on Patient Outcomes? [From www.mmm-online.com] Through immersive visualizations or constant feedback loops, the thinking goes, we’ll be alternatively spooked and nudged into leading healthier lives. 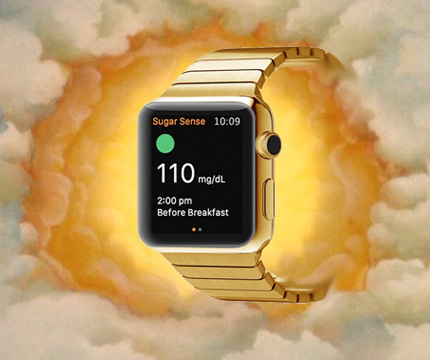 It might not be that simple, as a new study shows by looking at wearables – a proxy, perhaps, for assessing the impact of other promising digital health tools. In the study, researchers evaluated 27 randomized trials to assess the effects of using wearables on patient outcomes (the review was published today in Eric Topol’s new journal, Digital Medicine). It’s not that wearables, VR, or other emerging tech can’t improve patient outcomes. It’s just that human behavior is complex, multifaceted, and hard to crack. “Data is confusing,” behavioral economist Dan Ariely says. So, what will move the needle?